If your product team is working on the next big thing, there ought to be an equally awesome launch plan in the works to accompany it. While some companies are guilty of drafting a press release, crossing their fingers, and hoping that the users will come, there's actually much more to it than that. Quite simply: If you have big news, you need a big plan. And that's where the product launch comes in. 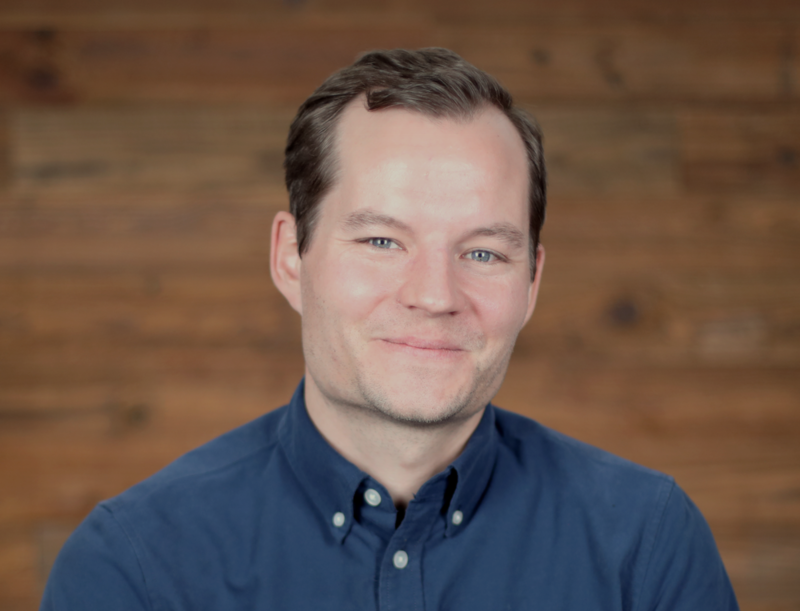 From establishing the proper messaging and creating the assets to enabling your sales team and keeping momentum, there's a lot that goes into putting together a solid product launch plan. 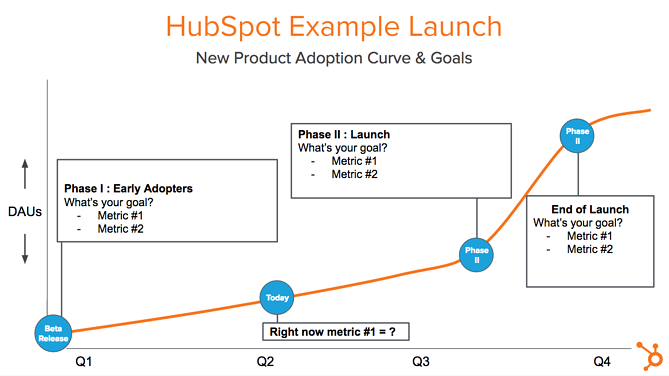 At HubSpot, I work on the product marketing team, and we're responsible for launching all of HubSpot's new products. Our experience has shown us that there are three distinct phases of a product launch: pre-launch, launch, and post-launch. Let's walk through them below. Before you launch, take the time to get really close to the product. Work with your product team to understand the problem they are trying to solve. Join them as they do users tests. Chat with them about their product philosophy. And most of all, ask a ton of questions -- especially if you’re not familiar with the space. Focus on understanding their vision and becoming a product expert. Outside of the product manager, the marketer launching the product should be the most knowledgeable person at your company about that product. 1) Research the space in-depth. At most companies, the product manager will own the problem that the product solves. They’ll have a deep understanding of who the end user is and what their unique needs are. What’s the larger narrative around this space? How do current customers feel about it? What do people like and dislike? Is it growing and cutting edge or old and getting disrupted? What are the leading strategies and tactics in this space? What is your company's unique point of view when it comes to this space? How does your new product fit in? 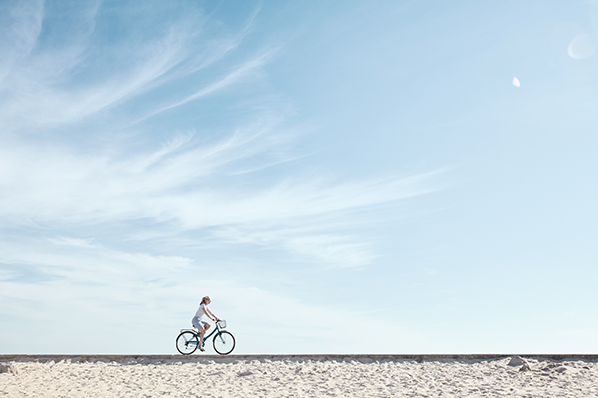 2) Focus on a single buyer persona. You may not need to reinvent an existing buyer persona, but you should outline who amongst your target audience is a great fit for this new product. What kind of challenges do they have? How do they work? How big is there team? Talk to people who fit this profile to really understand their needs and goals. If you need help organizing this information, check out these buyer persona templates or this handy tool. 3) Write a mock press release. 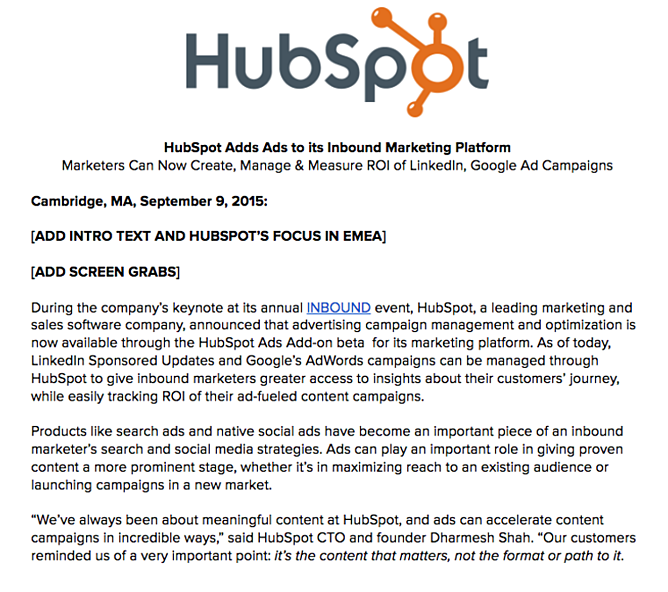 At HubSpot, we write a mock press release before we launch a product. We do this very early on in the product’s life to ensure that everyone involved in the launch is aligned on the messaging. But we're not the only ones practicing this approach. In fact, the folks at Amazon use this exercise, too. The idea is that when you work backwards and start with the press release, it's easier to put yourself in the customer's shoes. If the press release doesn't sound very interesting or fails to conjure a reaction, it's likely that there's more work to be done. 4) Build your messaging -- but don’t marry it. Messaging or positioning is mostly about refining your product narrative to focus on only the most valuable aspects of the new product via a simple message. Most product people have the urge to communicate how great individual features are --something you want avoid in launch messaging. At launch, you may only have someone’s attention for a few minutes or seconds, so your messaging needs to be persuasive, simple and unique. It needs to communicate what your product actually does and communicate its high-level value. You want to get this right, but don’t over commit to messaging. It can (and should) change as you share your messaging with internal folks and customers. 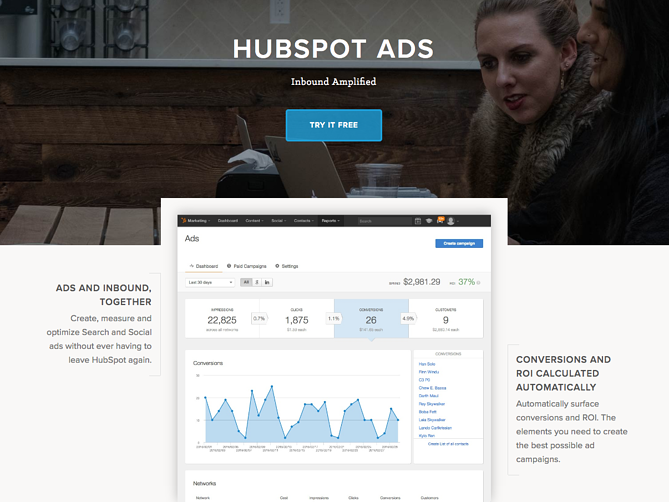 In the screenshot above you can see some of these elements in action on the HubSpot Ads product page. 5) Share your messaging with everyone. It’s time to take the messaging you’ve been slaving over and get it in front of your co-workers, customers, and prospects. This is often the least fun part of a product launch. Mainly because no matter how good your positioning is, it takes time to get the pitch down, and not everyone will get it. It’s good to start with individuals who may be a little more forgiving and honest before presenting to executives. Use every meeting to pitch people and ask questions. You want to gather as much info as possible here and root out any confusing or bad messages. 6) Get involved in the beta. Having a group of beta testers evaluate your product before you release it to the public is a really important step. At HubSpot, we release products to a group of folks -- our beta testers -- that have opted-in to give us feedback in exchange for early access. If your company does this, make sure you are talking to the customers using the tool in the beta. Capture their stories, review their performance, and validate your value prop with them. This is your opportunity to test your messaging and build real-world proof to support your pitch with an audience that is ready to share feedback. 7) Change your messaging and find the best hook. After talking to prospects and salespeople, and seeing how beta users use the product, it’s likely that you've uncovered a thing or two about your messaging that you might want to adjust. That's good. If you’ve done things right, this won’t mean drastic changes, but most likely a tweak to the value prop or tagline. This sets a ceiling for your campaign -- a number that is realistically almost never achieved. If I project that the highest possible number of leads the campaign can generate is 500, and I end up with 450, I know we got just about everything right. If I generate 550 leads, it means I probably didn’t do a great job of setting a realistic ceiling. And if we only generate 300 leads, we know some tactics didn't work at all. 9) Take the time to get the market ready. If you’re launching a new product that enters your company into a new space -- potentially a space where your company doesn’t have a ton of authority -- start creating content about that space pre-launch. You’ll want to seed this content for SEO purposes and to establish your company as experts in the market. It’ll also give you a chance to see what kind of content resonates prior to the launch, as well as help you surface any issues. 10) Build compelling creative assets. How do people make purchase decisions in your space? What do they need before buying? Is it a free trial? A demo? Is it best for them to talk to a sales person? What do they need to know before they get to that point? Once you've answered those questions, outline your conversion path. How will you first get people's attention? Perhaps it's an email, that drives people to a landing page, where users are encouraged to fill out a form. Once you have this, get to work building the actual forms, site pages, videos, social posts, emails and other tactics that will drive users down your funnel and to your conversion point. 11) Assemble your go-to-market strategy. All the elements I’ve mentioned should come together in a deck or a doc -- something that is clear, complete, and easily shareable. This is your go-to-market guide: A holistic document of all launch activities, planning, and goals. This can include pricing recommendations, market research, competitive analysis, and any other relevant information you might need. This phase is much shorter than pre-launch: it can take a day, or a week -- depending on how long you feel you need. As you prepare to move on to the launch, you want to stay focused on the execution and be ready to put out any fires. 12) Choose the right channels. During the planning phase you should have outlined the channels you want to use to share your message. This is not a "the more the merrier" sort of thing -- a mistake new product marketers often make. Be sure to avoid channels where the audience may not be the right fit. Pick one main channel -- an event, a Product Hunt post, or blog post -- and use email, social, paid, and other channels to support that main post. 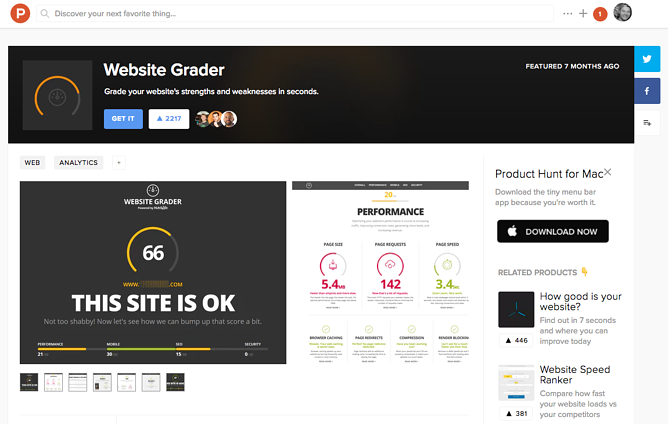 For example, earlier this year HubSpot re-launched Website Grader on Product Hunt. We choose Product Hunt because it serves as a great way for startups and technology companies to introduce new products to a community of product-centric influencers. Before you launch, do a final check to ensure that everything works -- buttons are functioning, forms are working, copy and creative looks good, and so on. If you’re at an event, make sure you’re over communicating with your team. At this point, anything that can go wrong, will go wrong. Be prepared for that. 14) Activate your sales team. Work with your sales team to coordinate meetings and outreach the day of the launch, or directly after. And use signals from your marketing efforts to drive the hottest leads to sales right away. If you running an event, make sure your sales team has the opportunity to talk to customers in an organized way. That might mean ensuring there is a comfortable space for them to meet with customers, computer access, or a system for booking meetings. 15) Make it an event. Even if your launch isn’t a live event with speakers, you can still make it an occasion. Host a webinar or Hangout On Air, do a Reddit AMA, or try out a live social chat. Leverage apps for startups to manage and host events for free. (Here's a helpful guide to get you started on the right track with Facebook Live.) Invite influencers to check out your product. Bring customers and press into your office for a live demo of the new product from your product team. Whatever you do, strive for an in-person element. It'll help propel your launch even further. 16) Don’t lose your momentum. You’ll reach a lot of people with your launch, but it often takes several touch points before someone is convinced to start a trial or get a demo. Make sure to continue to move folks who’ve raised their hands as "interested but not ready to buy" down your funnel. This means nurturing emails, free trials, demos, and more in-depth, product-focused webinars and activities. Build extra creative, like a longer video or social media posts that you can save for after the launch. This will give you fresh assets to share. And don't forget about educating your sales team. It will take a while before all your salespeople feel comfortable with this new product, so it’s important to arm them with amazing sales collateral (demo video, one pagers, etc.). Beyond that, you can make a big impact by joining their calls: Getting on the phone and pitching the product with them the first couple of times will give them the confidence they need to carry the torch. 17) Revisit your "go-to-market" doc for reporting. With all the work that’s going into launch, you don’t want to have to retroactively figure out what to report on. If you’ve done a good job with your go-to-market doc, you should be able to create a new slide and fill in your results with real numbers. Once you’ve had a little more time away from your launch, spend some time to analyze the results. Where did your campaign succeed and fail? What did you fail to anticipate? What did you learn? Post these to your internal wiki or as a public blog post. 18) Shift your focus on retention. 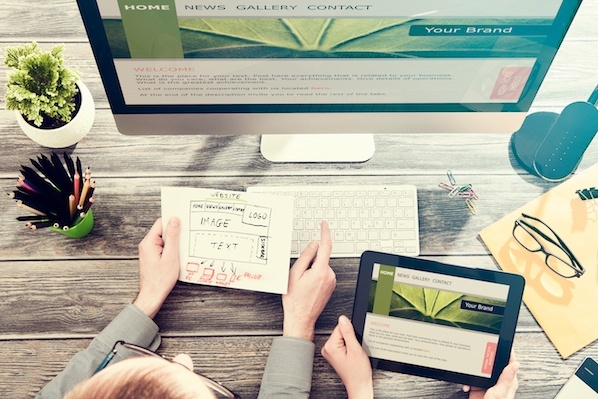 Now that you’ve successfully launched a new product, shift your attention to retention. Marketing can generally play a bigger role in driving new users, but it’s important to work with your product team to figure out how you can help keep those users around. This means more ongoing education like post-launch product webinars, as well as sharing case studies and success stories to show your users what they can achieve with your product. What did I miss here? What sort of product launch lessons have you learned? Share your ideas below. Editor's Note: This post was originally published in September 2013 and has been updated for freshness, accuracy, and comprehensiveness.